BUYERS FINANCING FELL THROUGH!!! IT APPRAISED WELL OVER LIST PRICE!!! 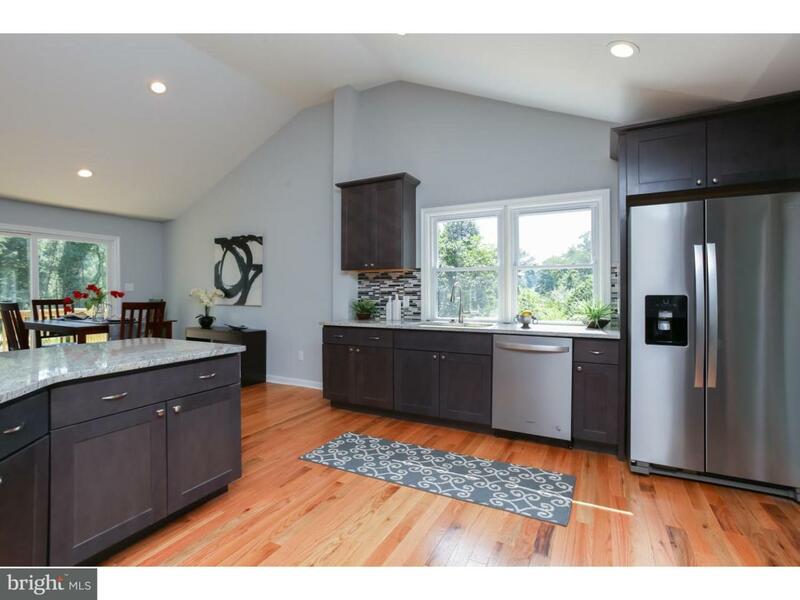 This Beautifully Renovated Ranch In The Heart Of Newark Is A Must See! Once You Turn Down Grays Ave. You Are The Last House On The Left. 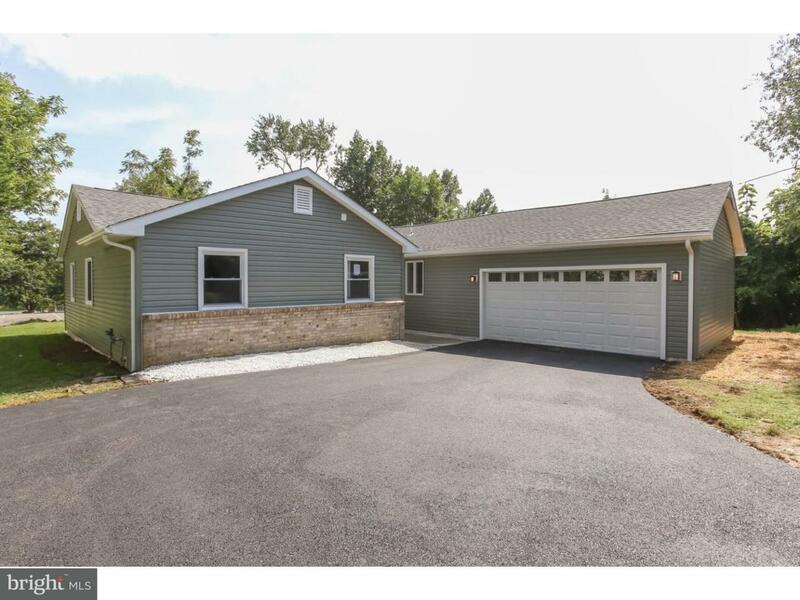 Greeted By A New Driveway Along With A Two Car Garage Giving You Plenty Of Off-Street Parking. 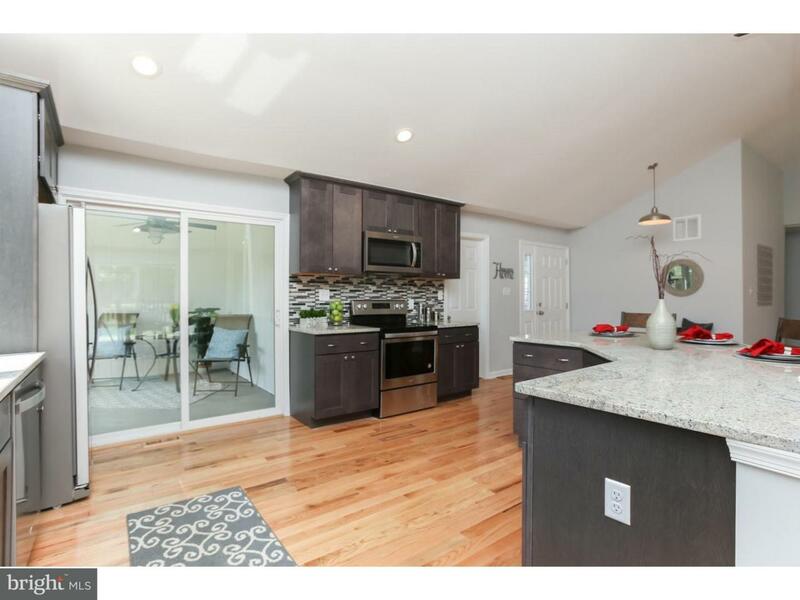 As You Enter Through The Front Door You Will Immediately See The Expert Craftsmanship & Attention To Detail That Was Put Into This Renovation! 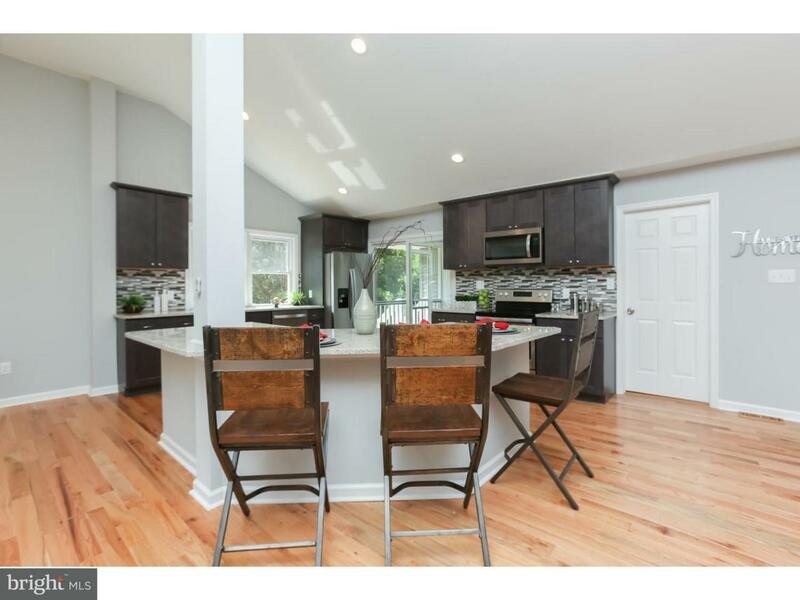 The Open Concept Is Perfect For Entertaining & Family Gatherings. The Stacked Stone Fireplace & 12ft Vaulted Ceilings Make The Great Room Warm, Inviting & Elegant. With A 238 SqFt Kitchen You Will Have Plenty Of Room No Matter How Many Cooks There Are. If That Weren't Enough. You Have Two Separate Outdoor Areas! The 180SqFt Deck Is Perfect For Bar-B-Ques Or Just Relaxing In The Sun! If Its Starts To Rain No Worries The Screened Patio Is There To Save The Day! This Property Backs Up To The George Wilson Community Center. Giving You Free Access To The Park, Basketball, Tennis Courts & Pool. In The Fall When Leaves Fall off The Trees. You Have A View Of The 18th Fairway At The Newark Country Club! Put This One On Your Tour! You Wont Be Disappointed!